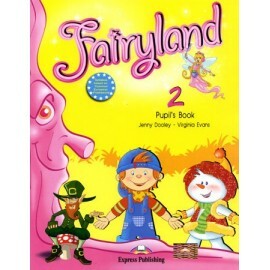 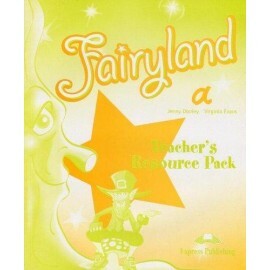 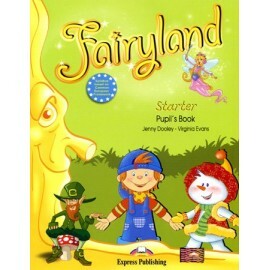 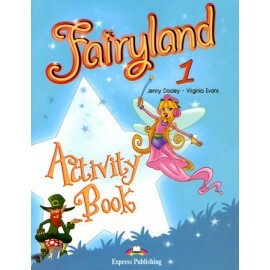 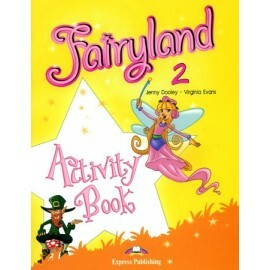 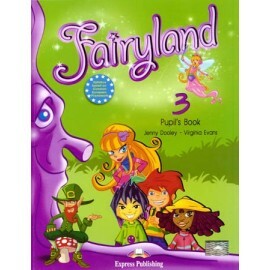 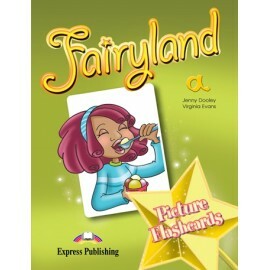 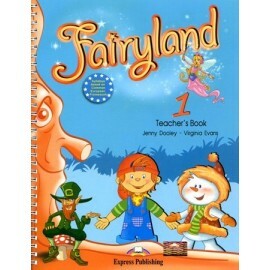 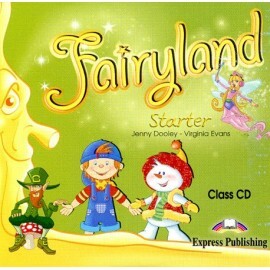 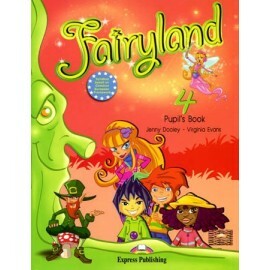 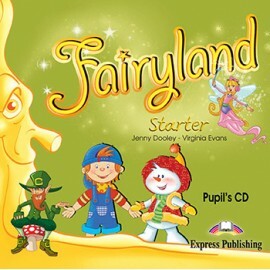 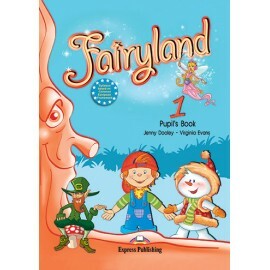 In Fairyland 3 & 4 the pupils are reunited with the magical creatures in the Magic Forest along with a group of four children. 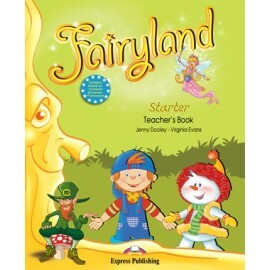 The Pupil´s Book and the Activity Book are designed to be covered in approximately 70 to 80 hours of classroom work. 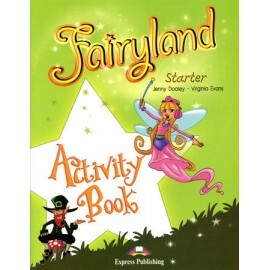 Activity Book is in full colour, short plays in the Activity Book to consolidate language in a magic way .